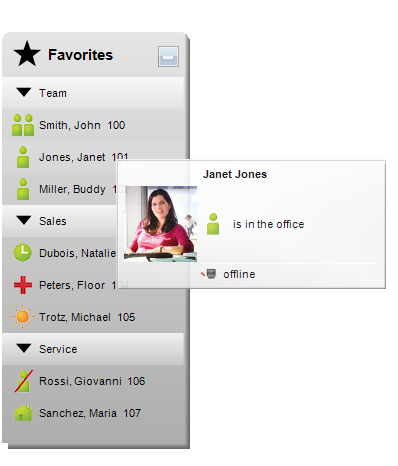 Back in 2013 we installed a ShoreTel IP Phone System for Open Reality and Brightcloud. The server was situated in a data centre, with ShoreGear Switches at both sites and a ShoreTel Mobility router in place at the Abingdon site. At the time of installation, both sites had ISDN30e, but Abingdon made the switch to SIP trunks shortly afterwards with the implementation of a Ubigate device which effectively converts SIP trunks to ISDN30e as far as the telephone system is concerned. As IP telephony is moving ahead with enormous momentum, most users are still waiting for full convergence and voice-enabled applications. 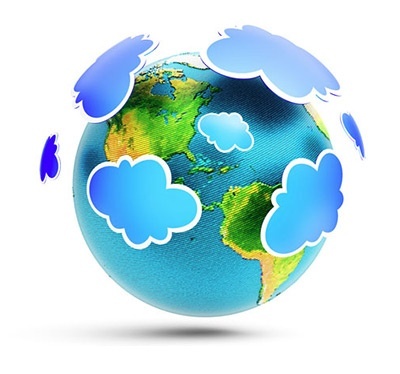 Increased network efficiencies have been the primary benefit of IP telephony to date as enterprises struggle with infrastructure and organizational issues. 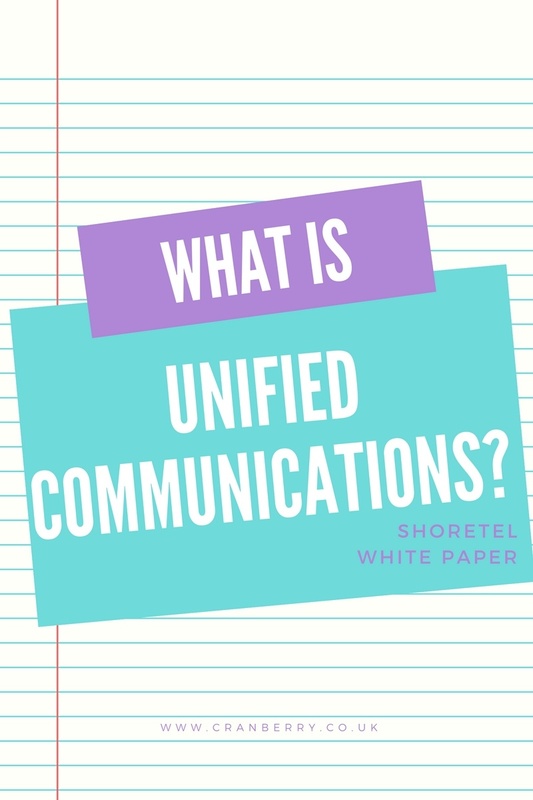 These first-generation benefits have been considerable, but the focus is now shifting to converged applications, with the initial spotlight on unified communications (UC). 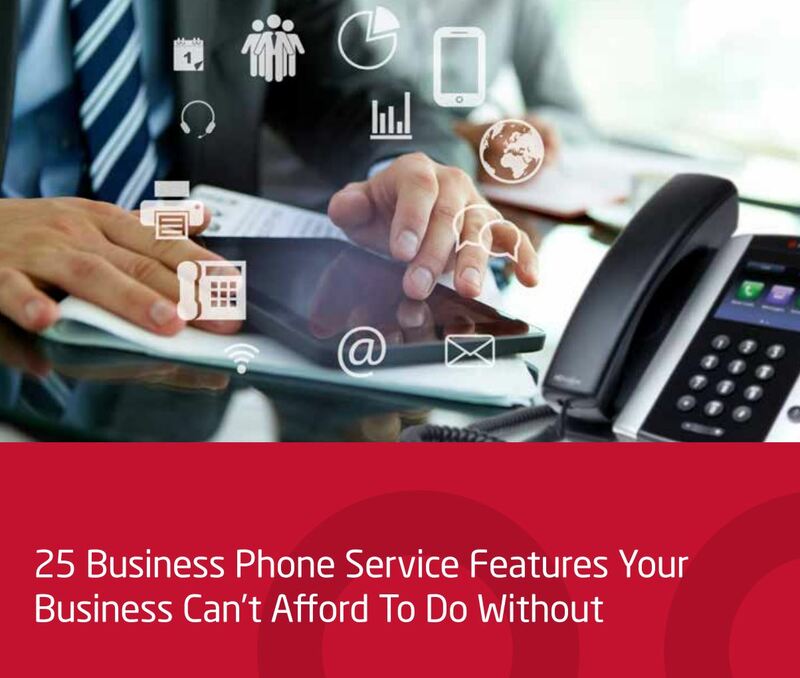 When it comes to deciding which business phone system features you absolutely, positively, must have these days, there’s good news and bad news. Vibrant communication at the desktop with user-friendly, multifunctional and economical IP telephones. 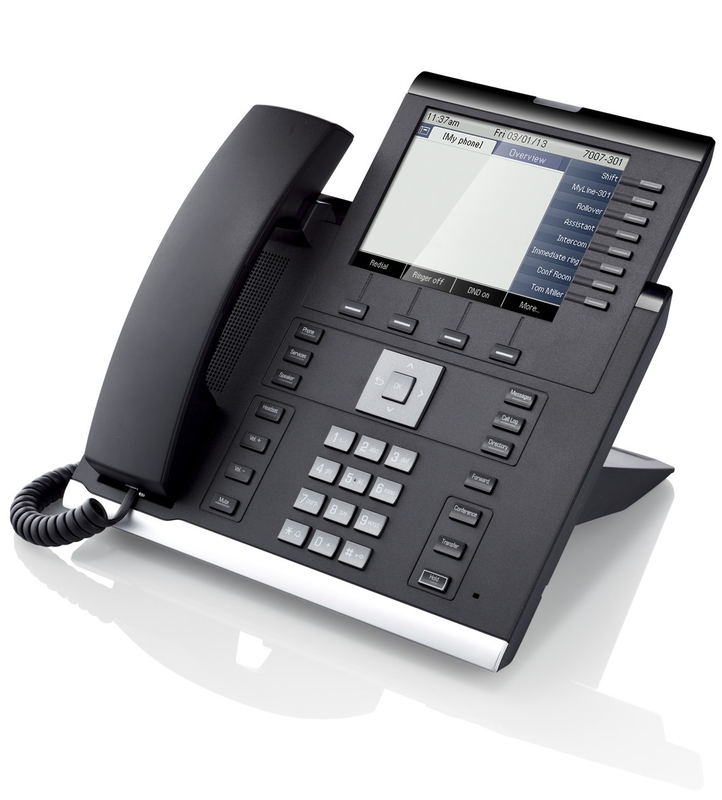 The IP 55G and IP 35G handsets are the latest offering from Unify for the OpenScape Business system. Available as both HFA and SIP variants, these handsets are all you need to keep a wide variety of different types of users happy. With technology changing at a rapid pace, it’s hard to know when exactly is the right time to move on and upgrade your business telephone system. 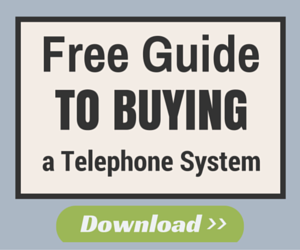 Whereas companies used to hang on to their old telephone systems for over a decade, this is no longer the case. 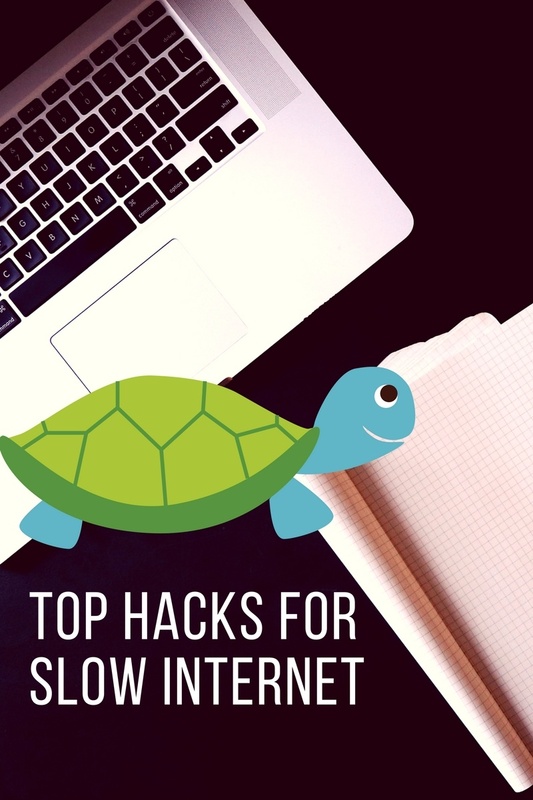 With software and licencing taking over from physical hardware and cables, it’s now easy to expand and grow your business with great features which ten years ago, you could only dream of. With space at a premium for many businesses, hot-desking is the ideal solution. Hot-desking isn’t a new thing – workers have been doing it for around 20 years, although the possibilities nowadays are endless due to Unified Communications and VoIP. 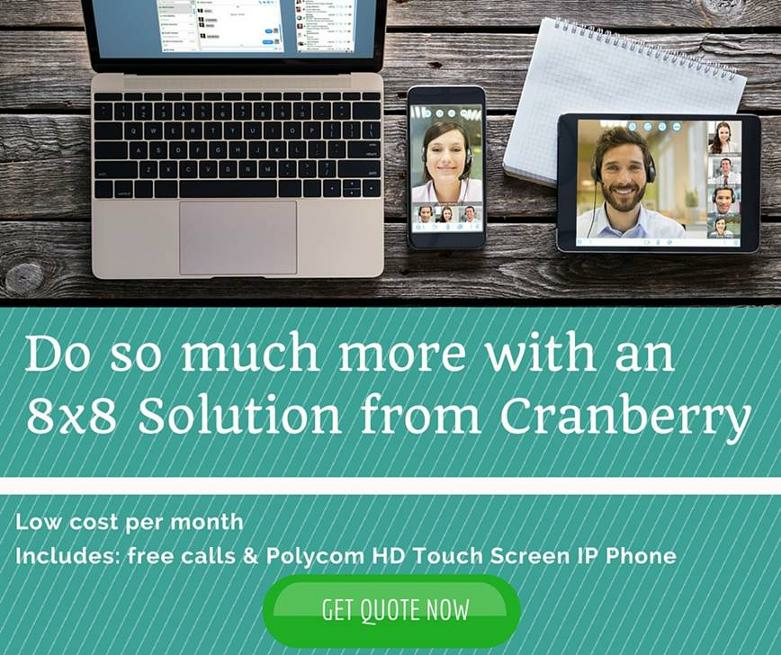 8x8 named UCaaS leaders for third time in a row! The industry research firm IHS have placed 8x8 at the top of their list of UCaaS providers for the third time. IHS are the leading source of insight, analytics and expertise in areas that are critical in shaping the business landscape. Businesses in over 140 countries rely on their expert analysis to make purchasing decisions, so this is fantastic news for 8x8. 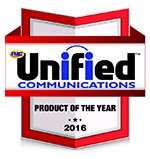 The ShoreTel Connect Unified Communications solution has received the 2016 UC product of the year award, as named by TMC. TMC (Technology Marketing Corporation) were founded in 1972 and are the world’s leading business-to business and integrated marketing media company. 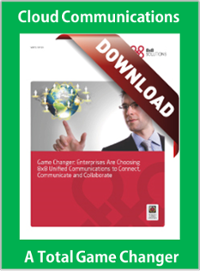 They help global buyers make business decisions when it comes to communications and technology. So they know their stuff!